Cleansing skin thoroughly is the ideal way to begin an effective anti-aging skincare regimen. 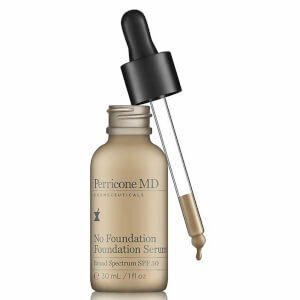 By eliminating surface debris, dead skin cells and makeup, skin both feels younger and looks positively glowing. Treat your skin to cleansers that are non-drying and gentle, yet possess the ability to thoroughly cleanse, thereby properly preparing the skin for treatment and moisturizing. Our anti-aging face and skin moisturizers are formulated to instantly help replenish moisture loss and antioxidant protection, while imparting radiance and glow. 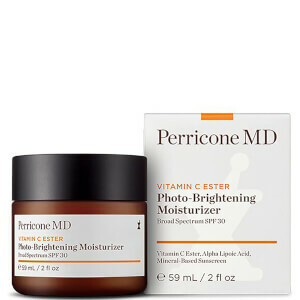 Perricone MD anti-aging skincare treatments are formulated with powerful proprietary technologies that harness anti-inflammatory activity to deliver dramatic and visible results. 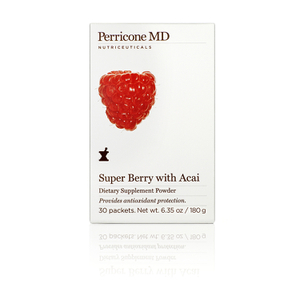 Founded in 1997 by Dr. Nicholas Perricone, board-certified dermatologist, nutritionist and New York Times best-selling author, Perricone MD’s revolutionary skincare products feature award-winning patented sciences for products that deliver dramatic, clinically tested results. Unlock the secrets to healthy aging with Dr. Nicholas Perricone’s award-winning, patented formulas and holistic 3-Tier Solution: combining an anti-inflammatory diet with nutritional supplements and advanced, highly efficacious skincare. Award-winning patented science. Dramatic, clinically tested results. 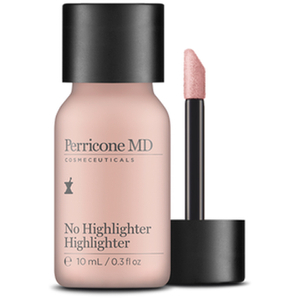 A true breakthrough in anti-aging skincare, this universal solution to aging for the face, eyes and body is the culmination of Dr. Perricone’s most precise technology to date. 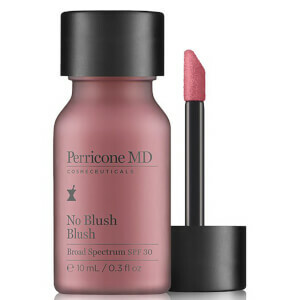 Makeup infused with serious skincare. 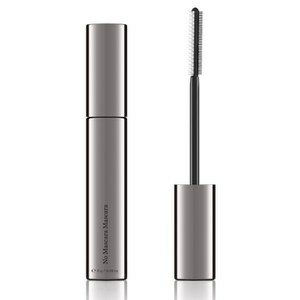 Designed to reveal the glow of health and the flush of youth. Discover nutritional anti-aging supplements that act as natural anti-inflammatories and work synergistically to achieve healthy aging and beauty from the inside out. Caring for the human body can become one of the most time consuming tasks in our daily routine. Think about your average day, and then think about how much time you spend cleaning, repairing, and maintaining your body. We brush our teeth, wash our faces, trim our nails, take showers, and shave. All of these tasks are done in the name of keeping our bodies clean and in working order. Despite our best efforts, sometimes all the maintenance we perform cannot stop the effects of aging on our bodies. 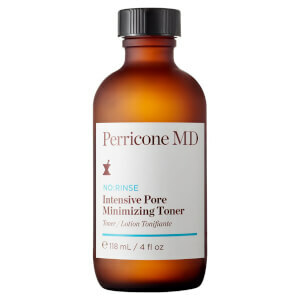 The focus of Perricone MD is to provide consumers with a comprehensive range of topical skincare regimens to help give you the best skin of your life. Enlist the help of Cold Plasma for example, and infuse radiance into your complexion. 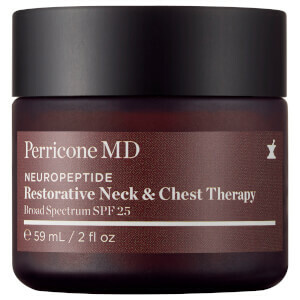 Perricone MD is a cosmeceutical line that helps to repair skin damage using nutrient antioxidants. It was created in 1997 by Dr. Nicholas Perricone, a board-certified dermatologist, world renowned healthy ageing expert, award-winning inventor, educator and philanthropist. With more than 116 US and international patents for the treatment of damage to skin and systemic disease, Dr. Perricone has become the leading authority on the science of beautiful skin and continues to make breakthroughs in the skin care industry. With his 3-tiered philosophy, anti-inflammatory diet, targeted nutritional supplements and clinical skincare, you will look and feel your best at every stage of life. 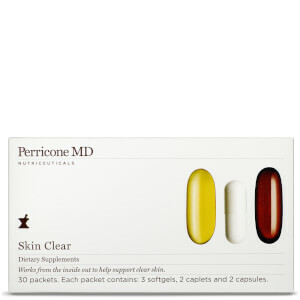 All products in the Perricone MD skin care collection are personally formulated by Dr. Perricone himself and contain ingredients with proven benefits. 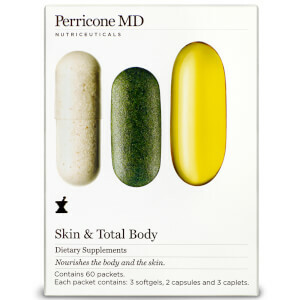 The Perricone MD approach to skin care starts with core products. These formulas are universally required by all men and women who want to promote healthy skin. Cleansers remove debris that dulls the complexion and can clog the pores. Treatment formulas help to address common skin care concerns to gradually reveal a more attractive, healthier appearance. Hydration products restore the vital moisture barrier of the skin to keep it feeling and looking its best regardless of its type or texture. 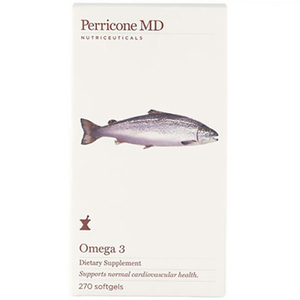 For those who wish to see benefits more quickly or more fully meet the needs of their skin, the Perricone MD collection offers targeted products for use in addition to the Core range. These products are developed to intensify the benefits of treatment formulas for improved effectiveness. 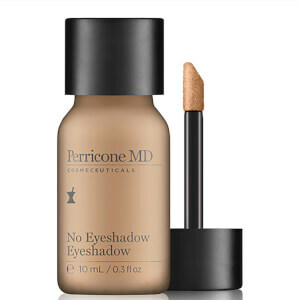 Options found among the Targeted products include Daily Nutrition formulas that provide the skin with vital nutrients, Night treatments that offer potent doses of beneficial ingredients that improve the skin while you sleep and Eye formulas to address imperfections that develop in the delicate eye area. 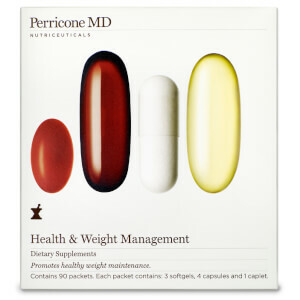 With the help of Perricone MD supplements and core and targeted skincare products, your beauty goals are finally within reach. Shop the collection now.